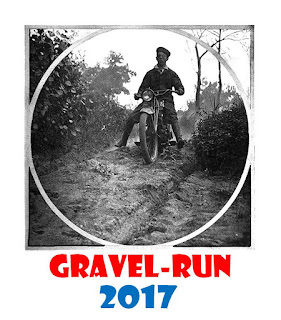 OK folks, The Gravel Endurance run for vintage motorbikes is getting closer. Only 3 weeks until Friday 26.05.17, is your old bike ready by then? For those who have signed up, we will be sending an informative flyer with details for the event, this you will receive either to your e-mail or it will be sent as a Facebook message, watch out!